What exactly is a seasonal podcast? You've probably seen these types of podcasts if you've ever listened to the Serial podcast or even Startup podcast. They mirror the format that is similar to a TV series like a Game of Thrones, Breaking Bad, Cobra Kai or any program that operates in a seasonal format. Podcasters have recently taken on this philosophy of "seasonal" programs within the last 5 years after they had listened to programs like Serial. This method sparked the idea that you could create content for your platform and still provide some type of value as you market the other parts of your platform (like your website, Instagram, Facebook, blog, etc.). 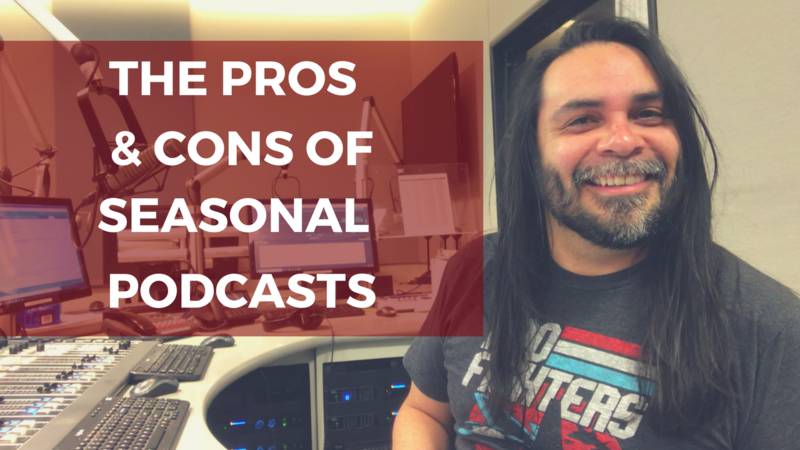 Before you start thinking that a seasonal podcast is for you, I think it's important that you understand the nature of what a seasonal podcast can do and whether or not it is a fit for you and your style of podcasting. HOW MANY EPISODES EQUAL A SEASON? Inside of these podcast programs we see episodes that range anywhere from 10-12 episodes per season or even longer. In the case of some programs, you may see some seasons reach as high as 15 episodes (about 3-4 months). There really isn't a rule as to how many episodes equal a season, but depending on how valuable the content is going to be, how much editing you will do and the length of the podcast, you can make as many episodes as you want when it comes to creating a season. Podcasters who create seasonal podcasts are also considering how evergreen the content is for listeners to come back and revisit your program. So if you are creating 15 episodes, consider making each episode wildly valuable so that the content can be consumed more than once. Try to put yourself in the mindset of watching your favorite TV show and how you go back and re-watch really great episodes that sometimes lead to watching the entire season over. HOW LONG SHOULD EACH SEASONAL PODCAST EPISODE BE? This number is going to be up to you completely. If you want to create twenty-six, 30 minute episodes, that's up to you. But in my personal opinion, if you're going to create a seasonal podcast, it's best if you make the episodes longer and more valuable. Think of your longer podcasts like music album that you've listened to over and over. Ever heard an album that was so good that you go back and you get something more out of it than when you initially listened? 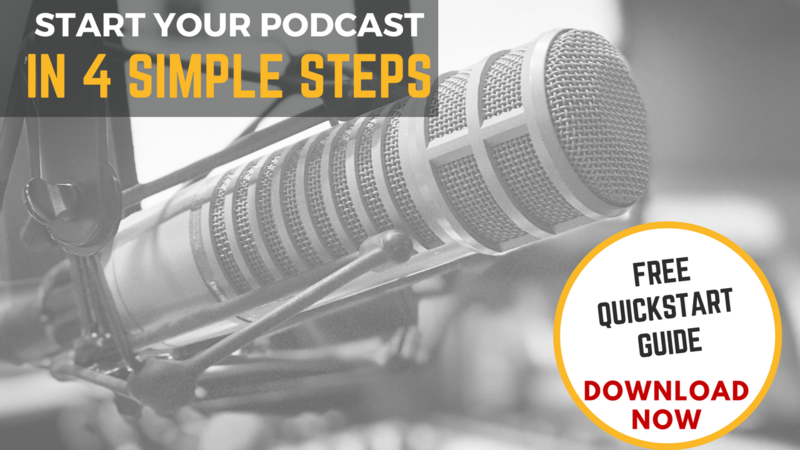 Treat your seasonal podcast the same way in terms of length and value. But keep in mind that some seasons won't be as great as other seasons, that's why it's important to weave your episodes as continuations of the previous episodes. STITCHING PODCAST EPISODES WITH A "FRONT" AND "BACK SELL"
Ever watch one of your favorite programs on TV and see that the very end of the episode sells the next episode? This is what I mean by stitching your episodes. 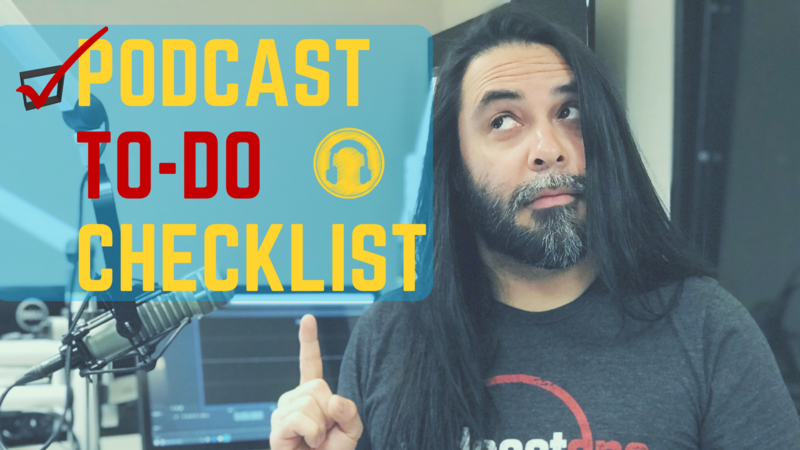 In the case of seasonal podcasts, it's the podcaster's duty to strategically place a "front sell" at the end of a podcast episode that briefly talks about the next episode. Equally, it's more of a strategic move to create a "back sell" at the beginning of a brand new episode that references what you talked about in the previous episode. The reason you see TV programs and some podcasts do this is strictly behavioral. Not only is the content creator looking to psych the listener/viewer up for what is about to to come in the next episode--and in turn hopefully get someone to come back and either binge listen or return at the same time to grab the next download--but they are also creating a behavior for the listener to recall what happened in the previous episode. 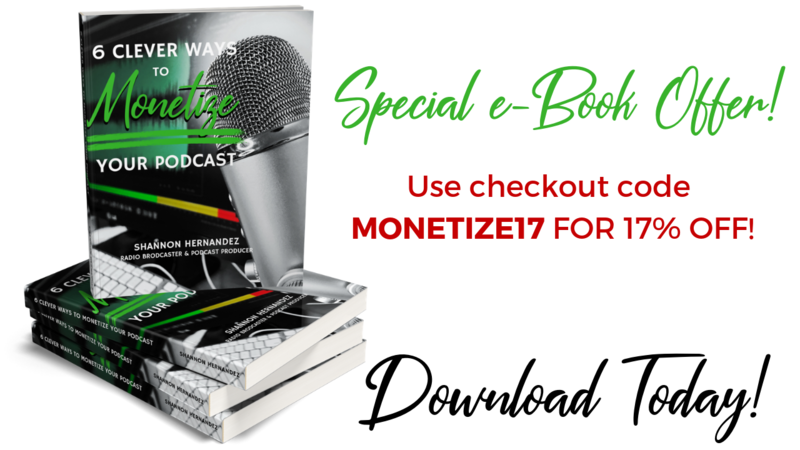 The "front" and "back" sell are key points in the program to get a listener to subscribe to the podcast, get on an email list or become more invested in the program. I have done this with my own podcast. The process took a lot longer to create, but the front and back sell allows anyone to understand the story by listening to the whole season as opposed to just one episode. In this particular case of Cobra Kai, there isn't a back sell because YouTube is assuming that most people are binging this series and won't need to be reminded of what happened the previous week. SHOULD I RELEASE MY SEASONAL PODCASTS ALL AT ONCE OR ONE EVERY WEEK? This is totally going to be up to you. I'll explain this more below in the Pros and Cons section of this blog post. If you drop a season of episodes all at once, you have the option of placing a back sell on each episode because you don't know at which point your new podcast listener will be joining you. Like TV, some podcast listeners start listening in the middle of a season and need to be caught up with the episode they are about to listen to with a back sell. If you release an episode a week for 15 weeks, you will definitely want to put a back sell in at the beginning of each episode so the listener is reminded of what is about to come up and is ready, in their mind, for what they are about to hear. 1. 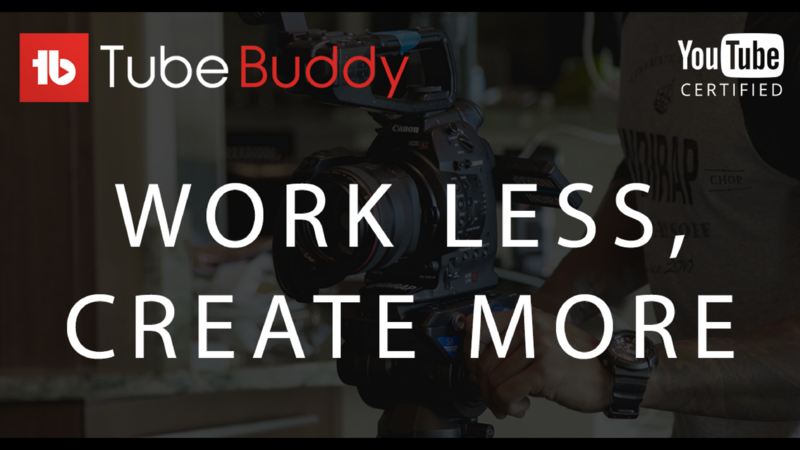 You can create content on your schedule. It's going to be up to you. 2. You can release all of your episodes at once if you've pre-recorded all of your programs. 3. You're not always chasing the content and expected to release podcast every week. In this case, you have let your listeners know they are getting a seasons x-amount of weeks. Or you may have released all of your podcasts all at once. 4. Podcasters are given more time to develop a better program so that it can be listened to over and over..
1. 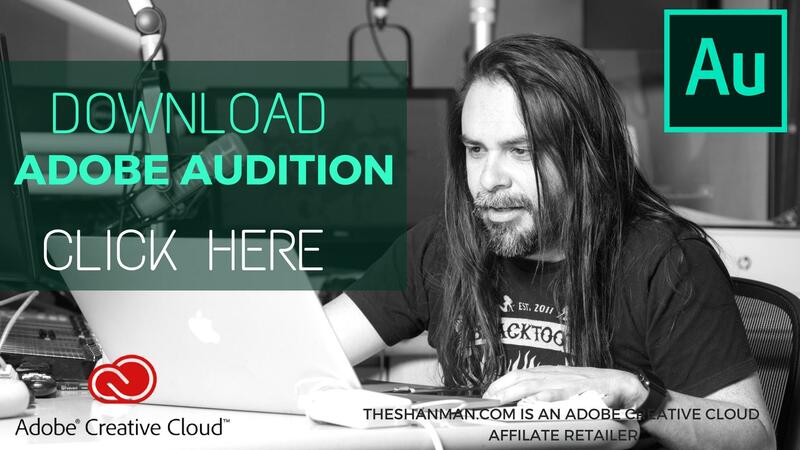 Mass releases may get you a ton of downloads, but it may not help you grow your podcast over time. 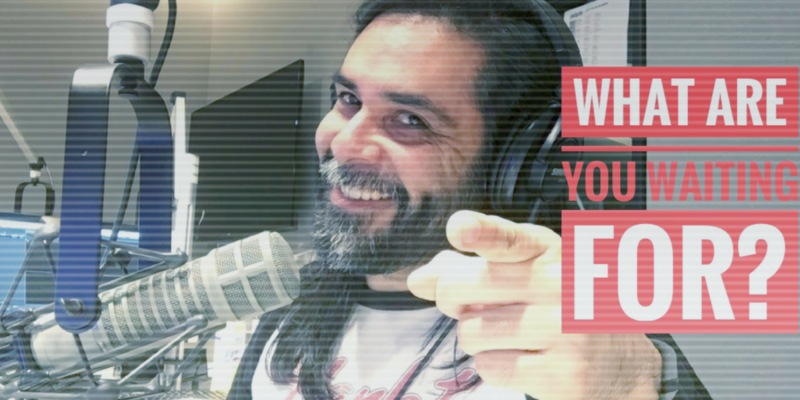 The way you grow your podcast is part algorithm and part behavior. If you drop all of your episodes at once, Google, iTunes and wherever is going to see that you've dropped content but it doesn't send that algorithmic signal to the search engine that you are dropping content every week. Also, you're not making consistent efforts in getting people to go and listen to your podcast. The goal is to set a behavior algorithmically and behaviorally with search engines and humans. Unless you are marketing your mass release over the course of many weeks, it may get annoying to some of your audience members. But if you are releasing one episode a week over the course of 15 weeks, you are able to build that relationship with your audience over time whether you are marketing on Twitter, Facebook or wherever. 2. Seasonal podcasts don't work really well if you don't already have an audience. If you have an audience that is invested in you on Facebook, Twitter or even your email list, then it will work beautifully. But if you are starting out for the first time, you may find yourself getting discouraged because you have dumped everything out there and very few people are listening to your program. However, if you aren't concerned about the downloads and you are just trying to build a library of episodes, you're more than welcome to drop everything all at once and build from there. It's completely up to you. 3. Creating content does take more time if you're creating more valuable content. When you create a seasonal podcast, you should treat the development of the content with care and detail. However, you may not want to put that much detail into a seasonal podcast because it takes too much time. Keep in mind how you want to release your program and how you want to structure it. It will make all the difference in the world when you go to create that content. Have a game plan before you decide on making a seasonal podcast. I'd love to hear your thoughts about seasonal podcasts down below. Leave a comment and let me know if you like the idea of seasonal podcasts.